Tenders for the proposed Mumbai-Goa coastal highway will be floated next month, state Public Works Department Minister Chandrakant Patil said here today. 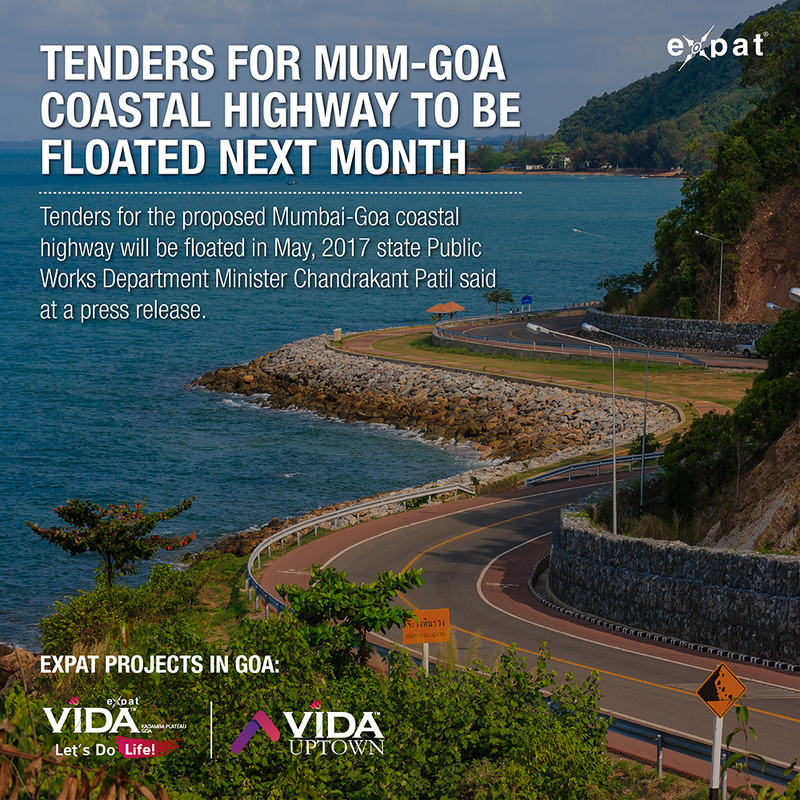 "The detailed project report for the Mumbai-Goa coastal highway is already prepared and tenders will be floated next month," he said. He was addressing the media after a review meeting held here with Union Minister for Roads and Highways Nitin Gadkari with the authorities of the National Highways Authority of India (NHAI). 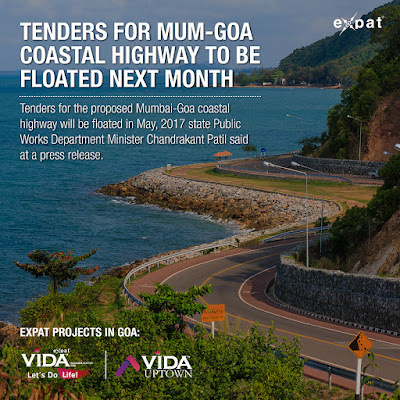 Gadkari had proposed to develop the coastal highway on Mumbai Goa route along the lines of the highway on the Las Vegas St Francisco Pacific Coast in the US. During the meeting, Gadkari reiterated that the Mumbai-Goa highway would be completed by 2019, Patil said. The construction work of the project will be divided in four packages in Goa, and in eleven packages in Maharashtra. The highway would have an investment of Rs 12,000 crore in Maharashtra and Rs 5,000 crore in Goa. Patil said the state government would also get funds from the Centre for constructing a separate highway between the Raigad fort and Mahad, which will cost around Rs 260 crore.